We might be saying 'baiii' to summer. But we're saying 'heyyy' to a 3-day weekend first. And then it's time to get focused. You know what we mean about getting focused. There's something about the fall that always inspires us to get our arses in gear. After fooding, boozing, and traveling our way through the summer months, it feels nice to get back into a routine for work, life, and fitness. Many of us are ready to dig deep and set some serious fitness goals and there is nothing like the present to get started. Before you know it, Thanksgiving will be here and gone. Don't you want to feel amazing? Well then, lets do this. *By joining one of our 6-Week Programs listed above, we guarantee you'll burn fat, have more energy, and generally feel like a new you. But just like the summer, all good things must come to an end, so you got to jump on this by September 8th before this sweet deal sails off into the sunset. Posted on August 31, 2017 by Molly Kieland and tagged weight loss lose weight burn fat energy back to school feel amazing gym fitness challenge transformation. At the HOUSE, we lift eachother up. Badassery is created in community. 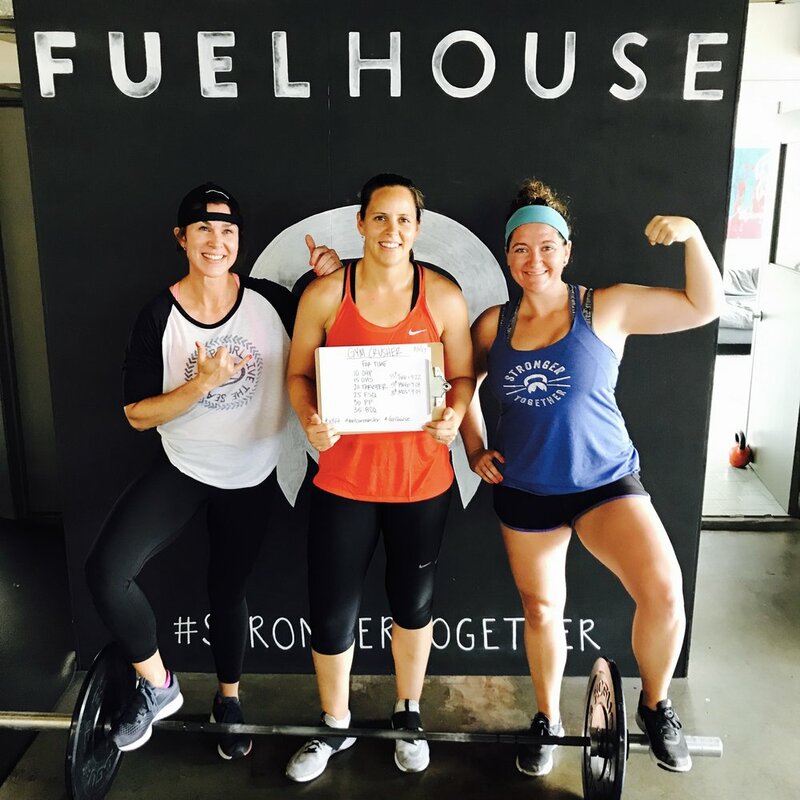 Posted on September 26, 2016 by Molly Kieland and filed under Daily Movement and tagged badass community fuelhouse gym seattle group fitness.